At Patrick Auto Group, customer service is our #1 priority! 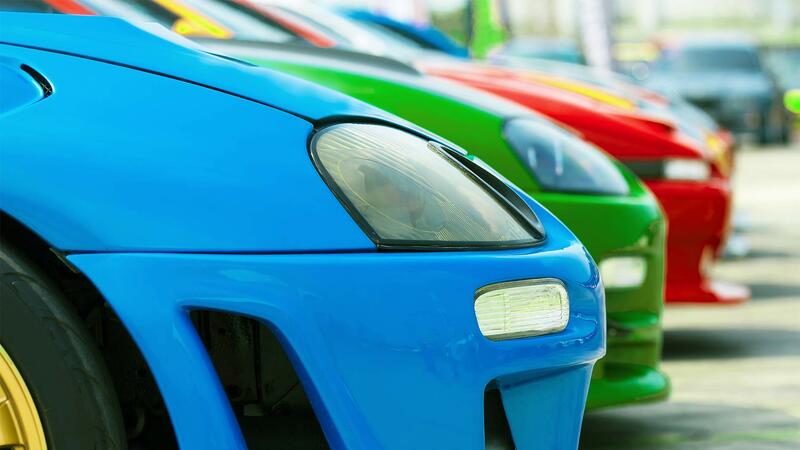 Click here to check out our current inventory of vehicles! 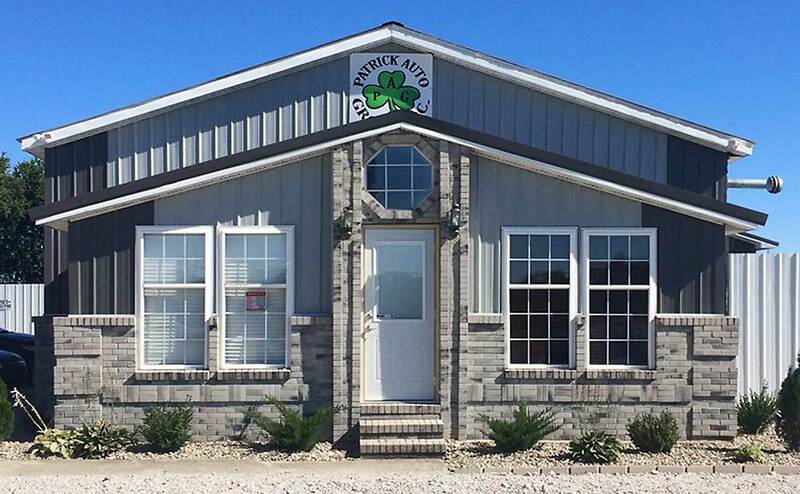 Patrick Auto Group is a family owned and operated used car lot in Northwest, Indiana. 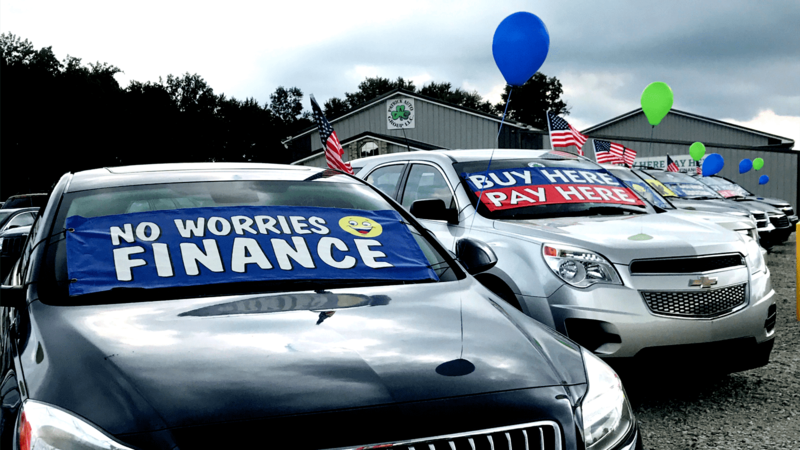 Here at Patrick Auto Group, we have multiple options to get you into the vehicle of your dreams, we offer in-house financing for some of our inventory and we are also set up with outside financing options if we are unable to get the deal done in-house. 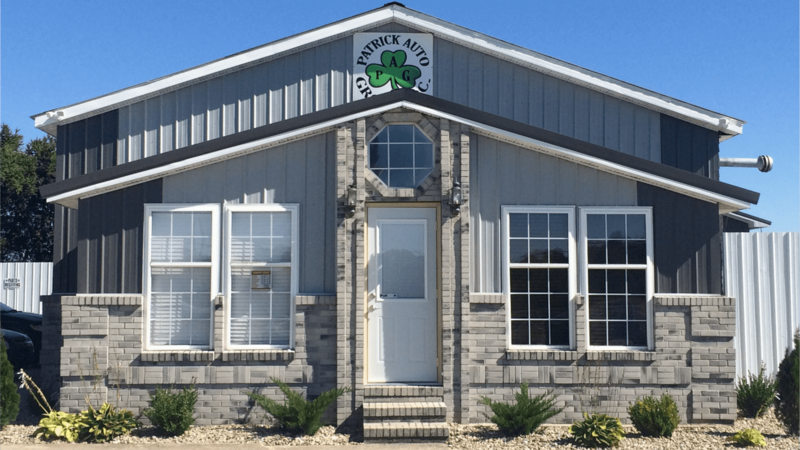 At Patrick Auto Group customer service is our #1 priority, we strive to have great customer service before, during, and after the sale. We look forward to helping you with vehicle wants and needs, come to check us out and join our Patrick Auto Group family. 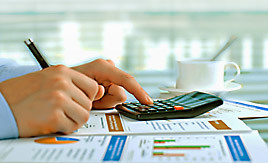 Financing options include, national finance companies, Buy Here Pay Here, and local banks with interest available as low as 2.99%. We have the largest inventory of quality pre-owned vehicles around, with over 150 to choose from! Cars, Trucks, Vans, SUV’s, Sedans... we have it all. We have multiple options to get you into the vehicle of your dreams. We offer in-house financing for some of our inventory and we are also set up with outside financing options, if we are unable to get the deal done in-house. 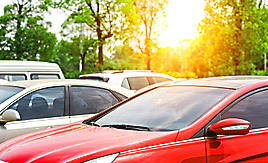 We stock a wide variety of inventory at our dealership, including used cars, trucks, vans, and SUV’s. Each vehicle in our inventory goes through a rigorous inspection process to make sure that your vehicle is in the best condition. At Patrick Auto Group customer service is our #1 priority, we strive to have great customer service before, during, and after the sale. We look forward to helping you with vehicle wants and needs, come check us out and join our Patrick Auto Group family. We have a large state of the art service center, and a full auto detailing department. 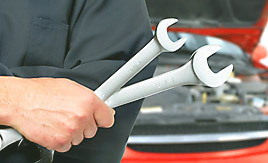 We can help you with any service related automotive needs that you may have. Let our professional service team members help you today. Call and make an appointment. 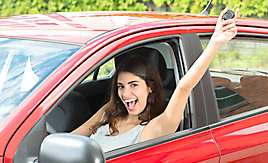 Patrick Auto Group | Bad Credit Car Loan Specialists has been visited 209,781 times.